Here you can find the plan for our events in December. Level 50-69 commander set: "Trove of the winter imp"
You can take a look at this known commander set HERE. Level 10-49 commander set: "Regalia of the gingerbread guard"
Some changes to the events schedule are still possible. We will let you know if any adjustments are necessary. 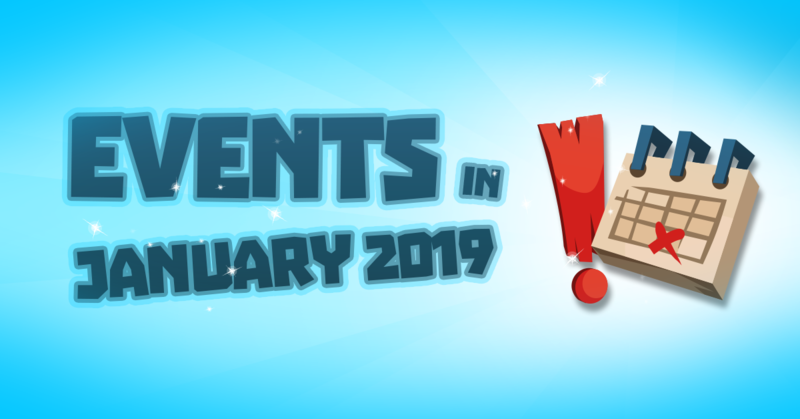 Here you can find the plan for our events in January. There's been a short term change in the event planning! Due to that, the planned Battle for Berimond event-run (14th - 18th of January) sadly won't occur! The next Battle of Berimond event-run is expected to take place as planned (22nd - 26th of January)! We deeply apologize for the inconvenience! We would like to apologize again for this last minute change. Normally, we announce such changes in our event schedule in time, but due to internal misunderstandings it came about that the event plan which we had on 20.12.19 had been revised again. One of the reasons for this is that we are also intensively testing the event "Battle for Berimond" in order to provide all players with a version of the event that can be completed by you! We wanted to test such a version of this event on a test server and had to suspend the "Battle of Berimond" on our global servers accordingly, so that the remaining servers would not be affected. This led to the above-mentioned misunderstanding, since it was assumed that the "Battle of Berimond" for all other servers would have continued as usual. We apologize for the spontaneous change of the event plan and will try to announce these changes as soon as possible! Please take note that the Samurai Invasion planned on 18st-22th of January has been replaced with the Nomad Invasion & Khan's Revenge event (18st-22th of January). Apologies for any inconvenience this may cause. We want to address the recent change of the Samurai Invasion. Due to the fact that there's not going to be another Samurai Invasion during January, we've discussed with the team and it was agreed that a Samurai Invasion event will for sure be scheduled for the 2nd - 5th of February! In addition to that, there's also going to be a spontaneous run of our well received Collector's event (Winter's Prey version) which will start during the course of today (17th of January) and it will end on the 23rd of January! Please take note, the Outer Realms Event, starting the 28th of January, has been extended from the 14th of February to the 18th! 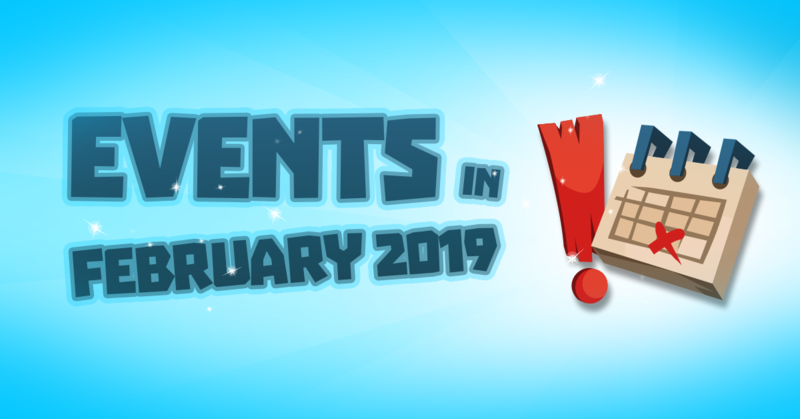 Here you can find the plan for our events in February 2019. 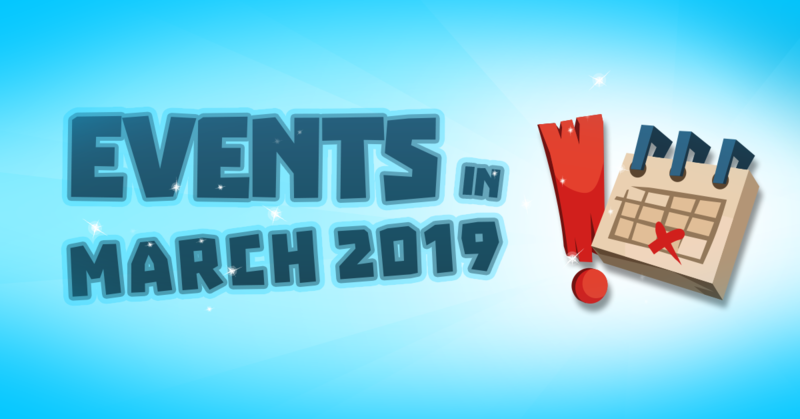 Here you can find the plan for our events in March 2019. 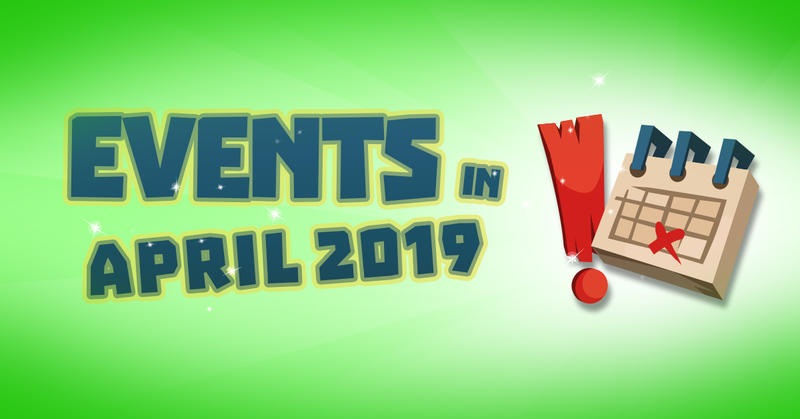 Level 50-69 commander set: "Garb of emerald legends"
Level 10-49 commander set: "Equipment of the druid guards"
Here you can find the plan for our events in April 2019. Level 50-69 commander set: "Artefacts of the New Bloom"
Some changes to the events schedule are still possible. We will inform you if any adjustments are made. While preparing our document for the Long Term Point Event ' Spring Nights' we inadvertently copied and pasted the values of a different version of the Artefacts of the Phoenix Knights and released the document without realising that the values were incorrect. We are very sorry for the confusion that we have caused and we have now updated the release notes with the correct values. It was brought to our attention today that players were not receiving one of the gems correctly during the Spring Night Festival. Instead of getting the Scorched Rock players received the Stone of Plenty. When the Spring Nights Festival has concluded we will add the Scorched Rock to eligible players inventory. Once again sorry for the inconvenience.